We are your local Shurfine supermarket. 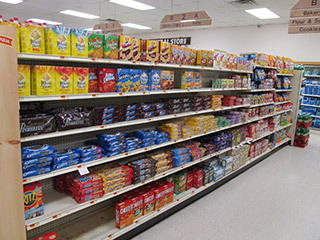 Whether you're shopping for everything on your grocery list or just need a few specialty items, Aldrich General Store will meet your needs. 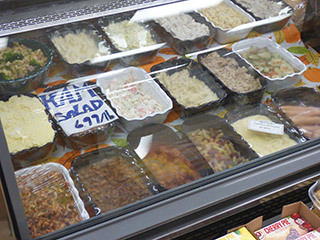 We offer a full variety of fresh quality products including produce, meats and seafood. We’re also known for having the freshest bakery & deli goods you can find. Our full-service meat department can help with custom meat preparation and cutting. 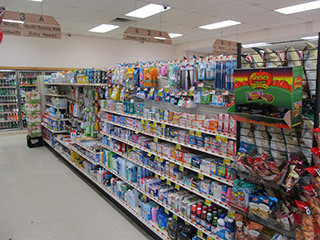 We invite you to experience Aldrich General Store's commitment to excellent customer satisfaction and a wide variety of high quality products at great values. 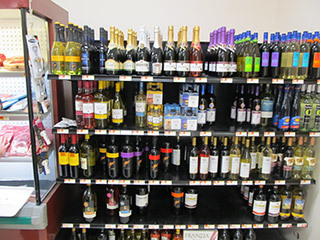 We want to be your first choice for a full-service supermarket and look forward to serving you! 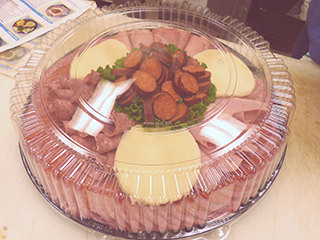 We have a wide selection of party platters to help cater your holiday get togethers. Our Meat Department can help you with all your meat and poultry purchases the your holiday dining. Custom orders are always welcome. In addition to great foods, beverages and household goods, Aldrich General Store is proud to offer its customers the following services. Cut to Order Meat Dept. Copyright © 2019 Aldrich General Store.